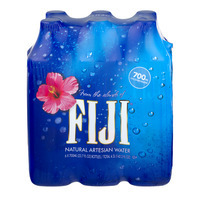 Refreshing Fiji Water Including Core! 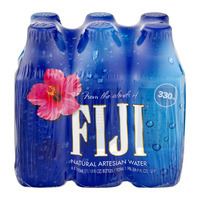 Fiji water is a bottled water that I've noticed has a presence on store shelves these days. 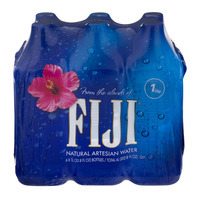 It's pretty identifiable by it's square looking bottle. Food Run Fix hasn't tried the water. 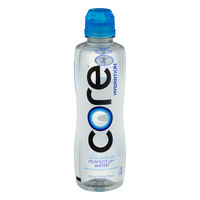 We haven't tasted the Core water listed below, either. It's our job to present the product for customers that want it (and go get it)! 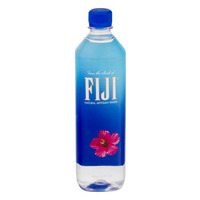 I've noticed, however, a certain bottled water negativity when I go grab interesting videos that I place alongside product. 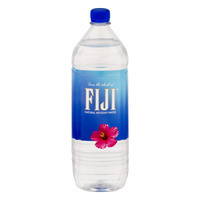 In comments or created videos I've noticed backlash against bottled water! 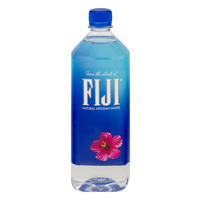 When I do research on a product like Fiji and also CORE water, the first thing I look at is how popular the name brand is. Are people searching for it online? How many are searching for it? If it seems plausible that people are interested, then I make a page on it, figuring that they want it. When I place videos from You Tube about products, I obviously get the commercials. They are professional and look good. The other type I like to get is when a company teams up to do some good with organizations. A good example is a video on our Planters cashew page on the value of the African Cashew Alliance that Planters is involved in! Likewise with the Fiji Water Foundation with the video below right. It's interesting, educational and noteworthy. Not everything surrounding a product need be negative! 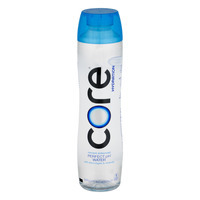 About Core water: It's a nutrient enhanced perfect pH water with electrolytes and minerals. 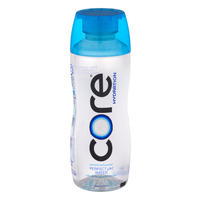 Perfect pH: 7.4, your body's natural pH balance. 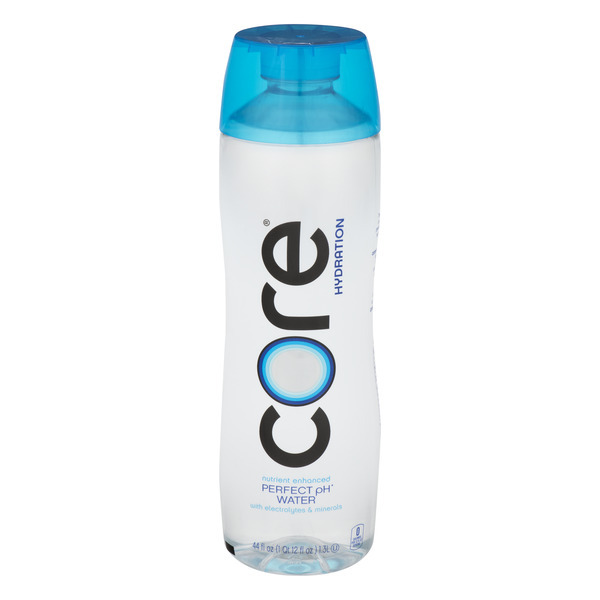 Ultra Purified with a 7 stage purification process. 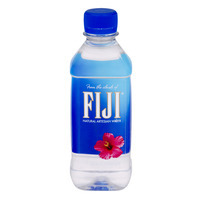 Free from Fluoride, Chromium 6, MTBE, Arsenic And Chlorine. 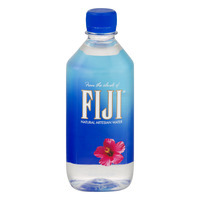 The water is in a BPA Free Bottle! 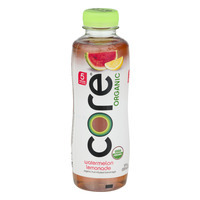 I don't know much about CORE. I'm seeing it on shelves everywhere, though and in shopper hands! 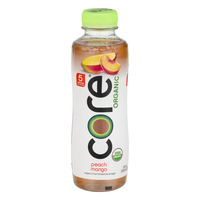 Peach Mango Organic Fruit Infused Beverage. 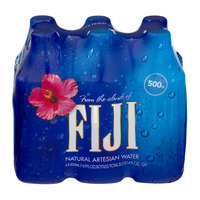 5 Calories Per Serving. 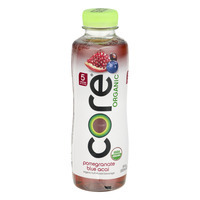 Pomegranate Blue Acai Organic Fruit Infused Beverage. 5 Calories Per Serving. 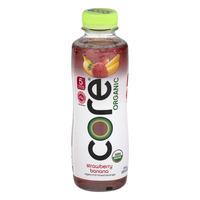 Strawberry Banana Organic Fruit Infused Beverage. 5 Calories Per Serving. 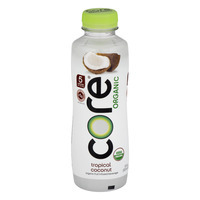 Tropical Coconut Organic Fruit Infused Beverage. 5 Calories Per Serving. Watermelon Lemonade Fruit Infused Beverage. 5 Calories Per Serving. 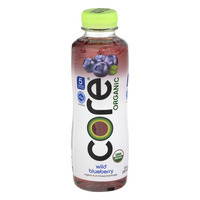 Wild Blueberry Organic Fruit Infused Beverage. 5 Calories Per Serving.